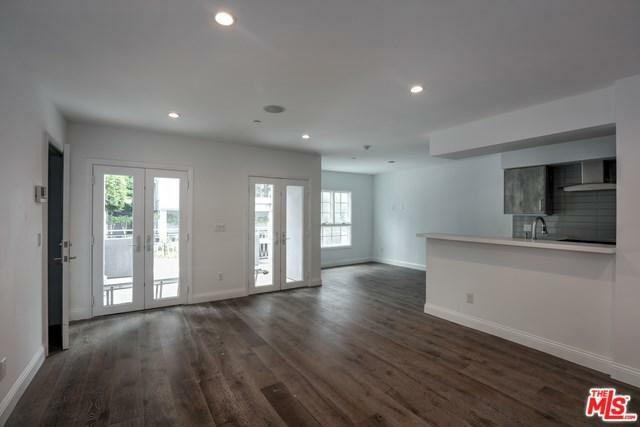 1109 Alta Loma Road #2, West Hollywood, CA 90069 (#18385230) :: Ardent Real Estate Group, Inc.
A stunning remodel in this beautiful building in prime West Hollywood!!! 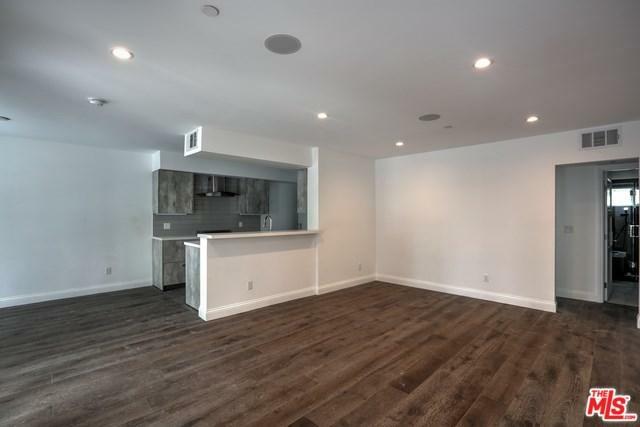 Finished with exceptional quality, this unit offers hardwood floors, tons of natural light and a state of the art kitchen with custom designed cabinets, high end stainless steel appliances, fridge freezer, dishwasher and more! 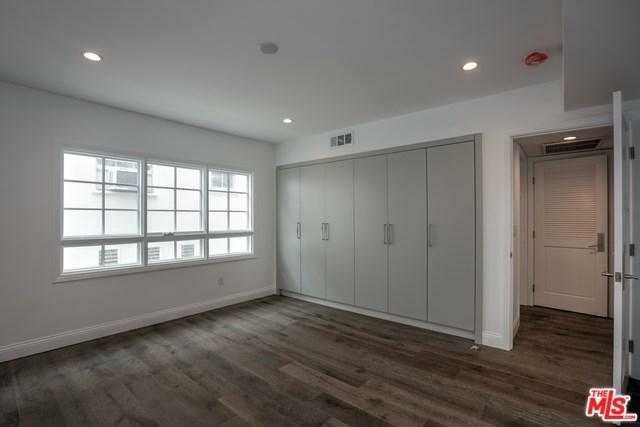 Rest easy in the wonderful 1 bedroom with custom fitted closet and luxury bath. 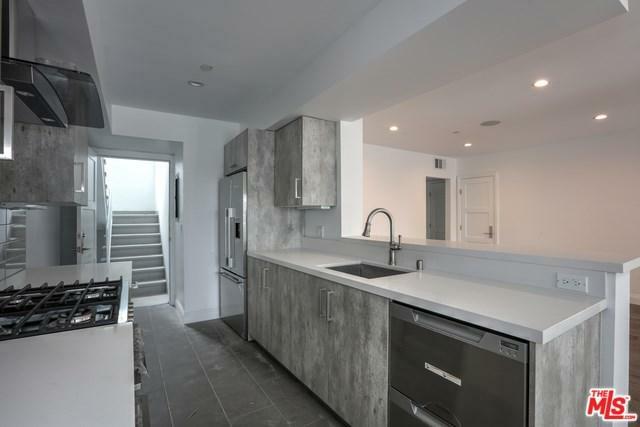 This unit comes with Central AC & heat, washer/dryer, mounted speakers, 1 covered parking space and a private terrace!